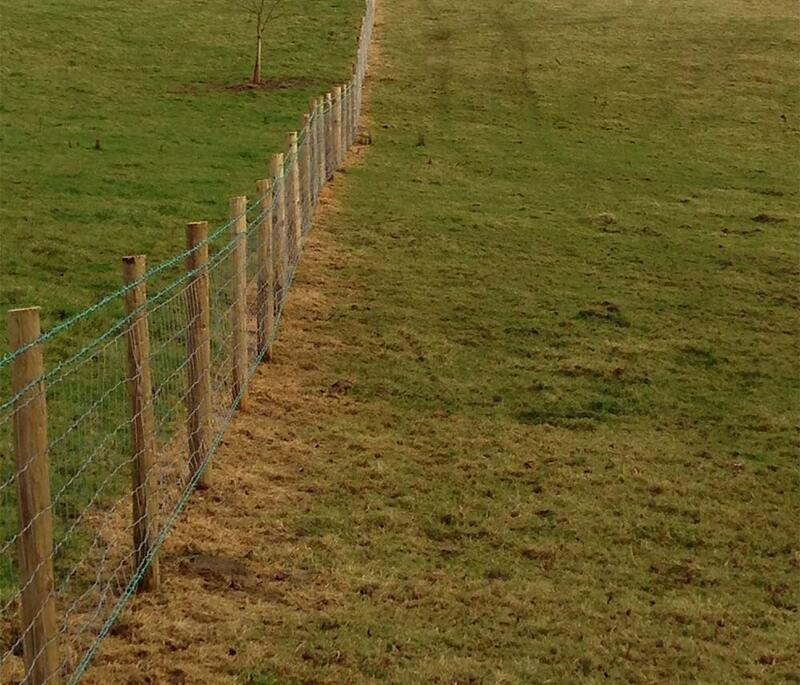 Brooke Estate Management Ltd can provide fencing services, whether you need a stock fence to keep animals contained, an enclosure for chickens or other birds, or simply a new garden fence. 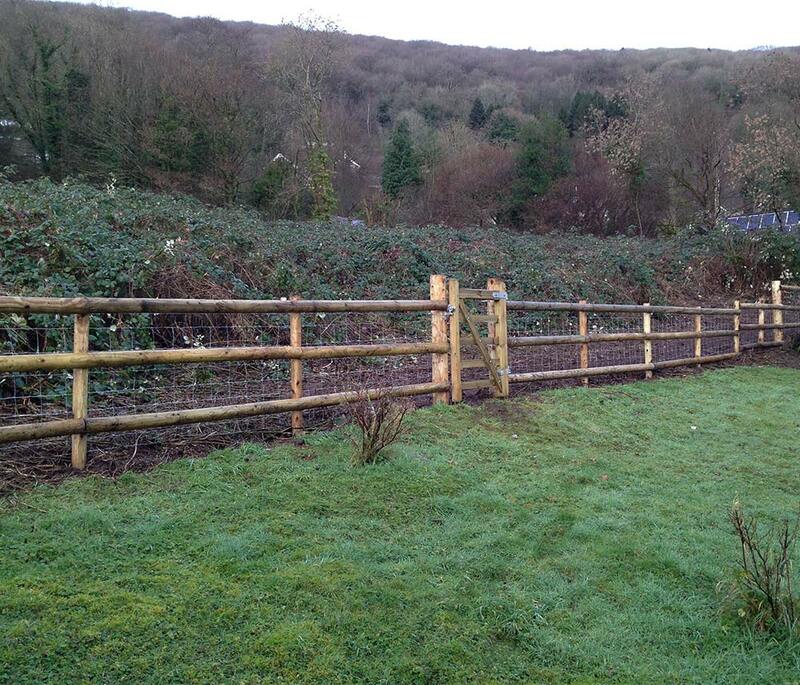 We specialise in post and wire and post and rail fencing. 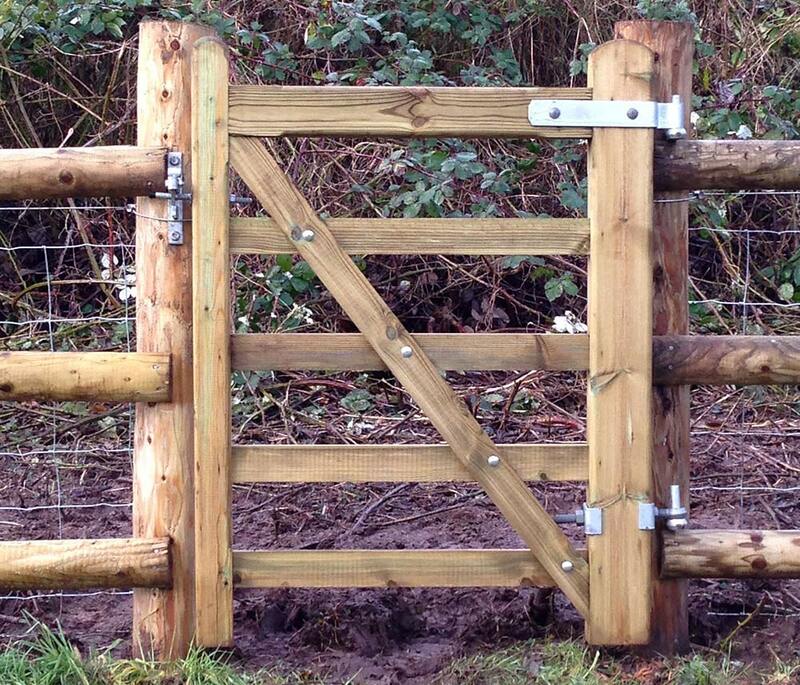 Simply call us using the number shown above or click in the header of any page to email us with your fencing requirements.